The Chris Holmes Memorial Scholarship is dedicated to the memory of our former pilot and friend who had a lifelong spirit of adventure, curiosity for the world, embodied the values of service and dedication, and had a passion for aviation, particularly for float flying in British Columbia. The scholarship provides a basic floatplane rating, up to a value of $3000. 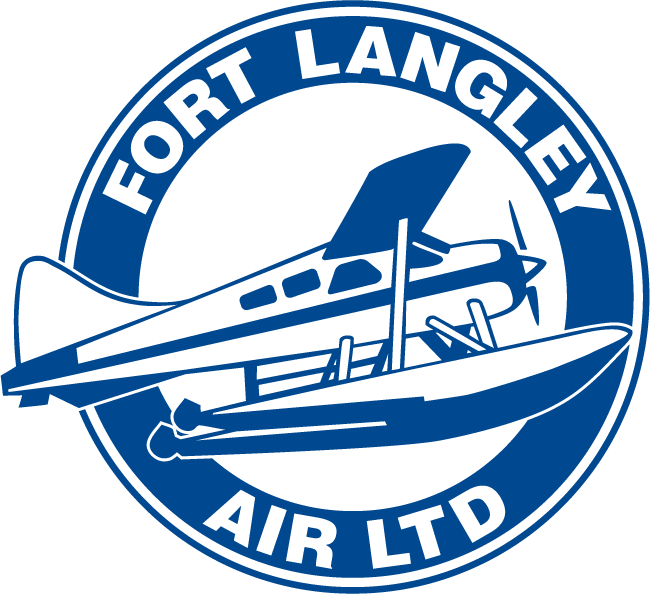 Fort Langley Air awards it annually, with the application process opening February 01 and closing March 31. The Chris Holmes scholarship is open to young pilots from 18-30 who are seeking a career in aviation, demonstrate a passion for the industry and are interested in learning to fly floats as part of their aviation skillset. Chris Holmes was an adventurer with a passion for flying. He obtained his private pilot’s license in 2009, his commercial rating in 2014, and his bush pilot rating in April of 2017. Working as a bush pilot in BC was Chris’s dream job and he was excellent at it. Whether taking people on tours of BC’s most pristine places, or teaching people to fly on floats, he was patient, kind and precise. He quickly became well respected and sought after in the aviation community. Chris obtained his Private Pilot’s License (PPL) in 2009, his Commercial Pilot’s License (CPL) in 2014, and his float rating in January of 2017. 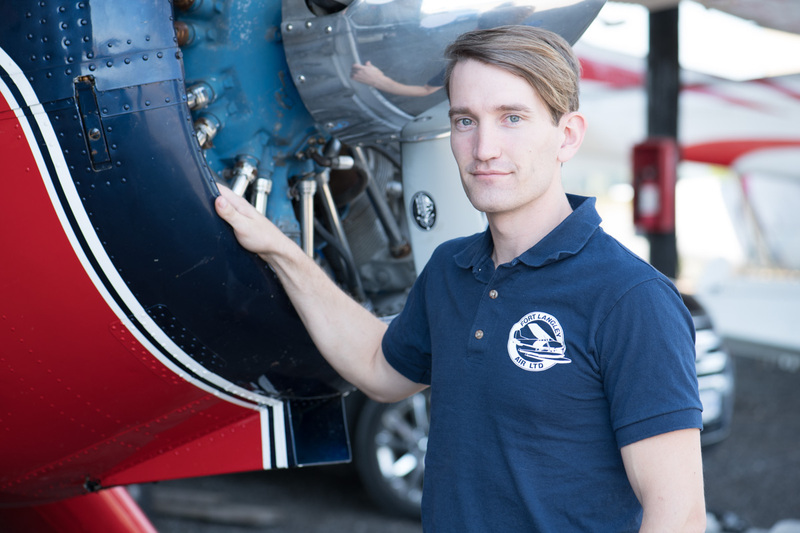 He started flying for Fort Langley Air in April 2017 after completing the 50-Hour Bush Pilot Program. The Chris Holmes Memorial Scholarship was created in Chris’ memory to support other young pilots to share in the passion that Chris had for flying floatplanes in British Columbia.